Detective Nick Duncan will do anything to crack his latest case. Even if it means engaging in some less-than-legal undercover work. 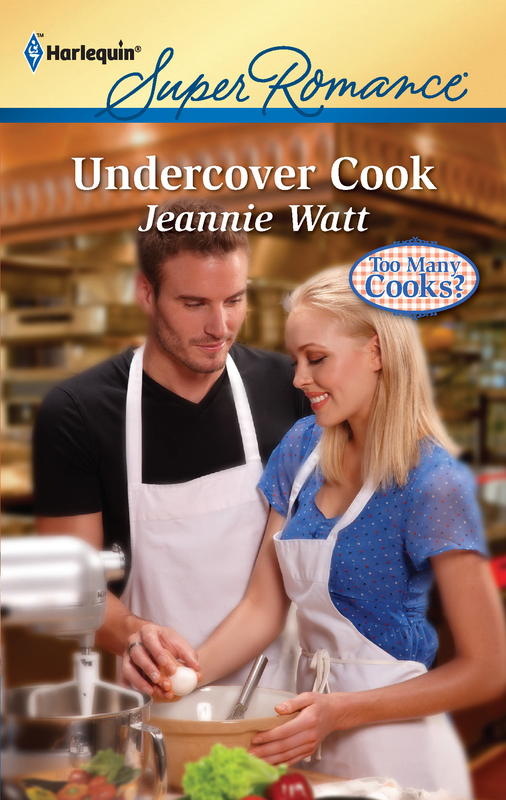 When his grandfather begins taking cooking classes at a catering company suspected of laundering drug money, it’s almost too easy! and with his old grandfather. And before he even realizes what’s happening, Nick is ambushed by his feelings for the woman. It’s been a long time since he’s cared about anything other than his job. But his reckless deception may cost him more than his case.